Maureen Hynes’s first book of poetry, Rough Skin, published by Wolsak and Wynn (Toronto, Ont), won the League of Canadian Poets’ Gerald Lampert Award for best first book of poetry by a Canadian. 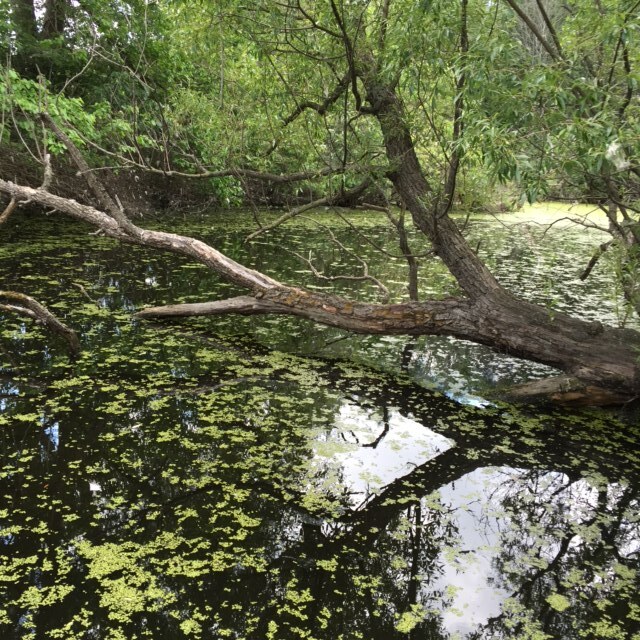 Her second collection, Harm’s Way, was published by Brick Books (London, Ont), followed by Marrow, Willow in 2011 from Pedlar Press, and, also from Pedlar Press, her fourth book of poetry, The Poison Colour, in fall, 2015. 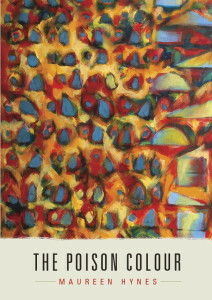 In 2016, The Poison Colour was a finalist for two national poetry awards given out by the League of Canadian Poets: the Pat Lowther Award and the Raymond Souster Award. In 2006, Maureen was awarded second prize in the Petra Kenny Poetry Competition at the Canadian High Commission in London, England. Her work has appeared in dozens of journals across Canada and internationally, and in over twenty anthologies and textbooks. Her poems have appeared in Best Canadian Poems in English 2010, edited by Lorna Crozier, and Best Canadian Poems 2016, edited by Helen Humphreys. In 2017, the tenth anniversary of the Best Canadian Poems was a celebration of poems from the previous nine volumes, and Maureen's poem, "My Last Cigarette," from the 2016 anthology, was included in The Best of the Best Canadian Poems in English, 2017. 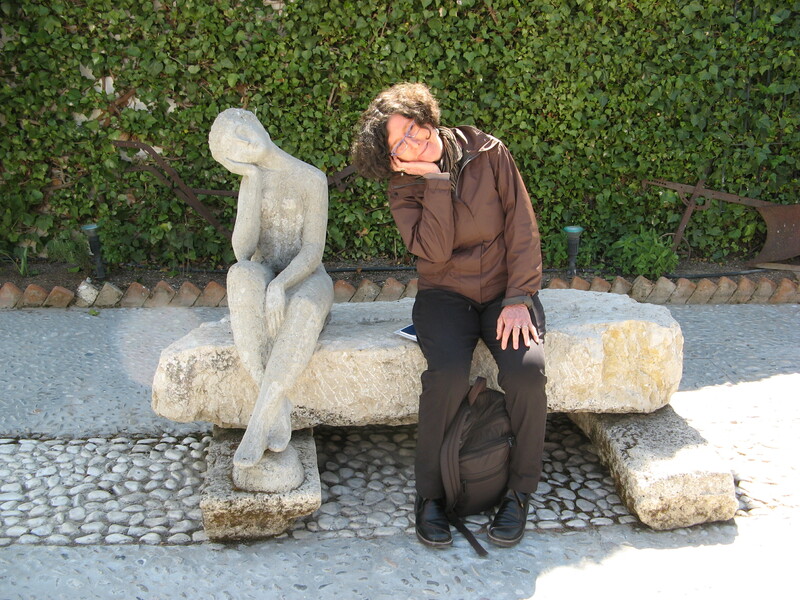 Maureen's work has appeared in over 20 anthologies, including Love Me True, Eds Fiona Lam and Jane Silcott, Caitlin Press, 2018; Sustenance: An Anthology of Poems about Food, Ed. Rachel Rose, Anvil Press, 2017; In Fine Form: A Contemporary Look at Canadian Form Poetry, 2nd edition, eds. Kate Braid and Sandy Shreve, Halfmoon Bay, BC: Caitlin Press, 2016. Her work also appears in A Verse Map of Vancouver, ed. George McWhirter; a 2011 collection of poems about the experience of cancer from Leaf Press, The Bright Well, ed. Fiona Lam; and work in two anthologies from Guernica Press: Untying the Apron: Daughters Remember Mothers of the 50’s, ed. Lorri Neilson Glenn, and I Found it at the Movies, ed. Ruth Roach Pierson. Maureen has given readings, workshops and lectures, and participated in panels across Canada and in the U.S, England, Scotland and Australia. She taught Creative Nonfiction in the University of Toronto's Creative Writing Program at the School of Continuing Studies, and remains a panel member for students' Final Projects for a diploma in Creative Writing. She also gives customized writing workshops for groups and individuals, edits poetry manuscripts and gives book club readings. In genres other than poetry, Maureen has published Letters from China, Toronto, a memoir of her experiences in teacher training in China in 1980, just after the close of the Cultural Revolution. She has also written academic textbooks and articles in the fields of second language acquisition, women’s training issues, human rights, labour history and labour studies. Maureen has, with poets Maureen Scott Harris, Anita Lahey, Dilys Leman, and Nicholas Power, teamed with Lost Rivers Toronto to offer River Poetry Walks for Toronto's Don and Humber Rivers. Maureen is Poetry Editor for Our Times, Canada’s national labour magazine (www.ourtimes.ca). Patrick Connors interview, Newz4U website: http://newz4U.net/?p=12109 April 19, 2011. Open Book Toronto National Poetry Month interview, http://www.openbooktoronto.com/news/poets_profile_maureen_hynes, April 4, 2011. Elizabeth Ruth, “Writing into the Core of Experience,” Fireweed 71/72, Spring 2001.